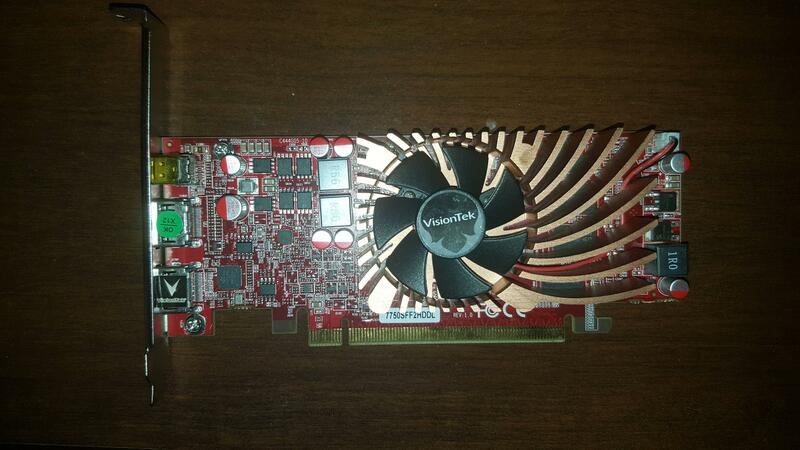 It can run Diablo 2! You collect al those GPUs? To play games/apps on original HW? Yeah, I pretty much collect them and also use them. I'd trade them all for an HD 7990 though that's one rare card I'm looking for! I pretty much love everything about this post. 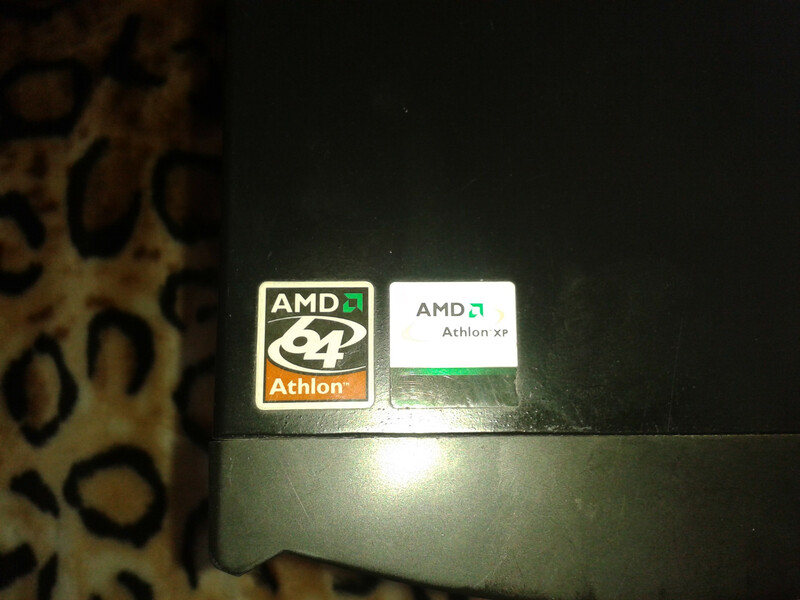 I have an old Athlon 64 sitting next to my monitor. I played a ton of World of Warcraft on that old thing. I remember wanting to make the jump to 64 bit computing so bad back in the day. Good memories. I'm looking for FX-60 or Opteron 185 (Socket 939 CPUs) to upgrade the rig because why not, they are quite expensive though. I remember my first gaming rig. 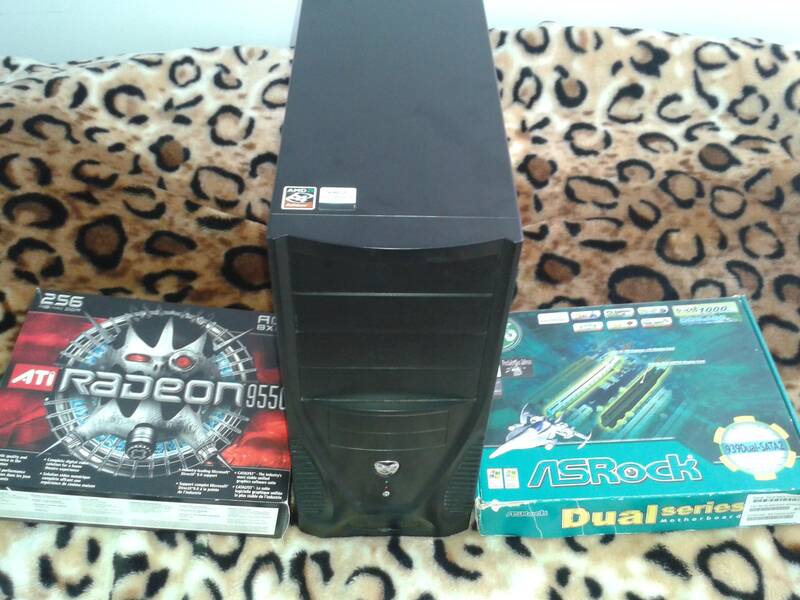 Was an old AMD Athlon 64 also. I think I had the 9800pro with 128mb of dedicated ram for it. Put so many hours on CS:S with that, thanks for the memories. 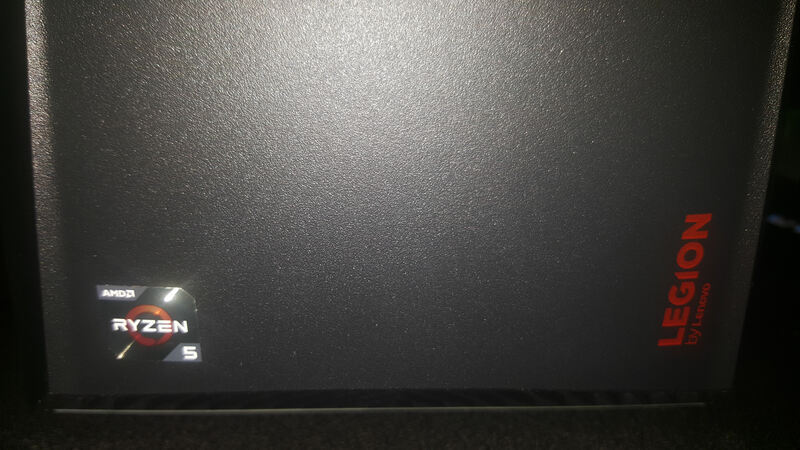 My HP Envy m6 Notebook running AMD FX-8800P AMD FX-8800P @ 1397.17 MHz - CPU-Z VALIDATOR I use it for school, work and just general browsing. I have a similar old school PC sitting beside me at the moment. Always cool to see. 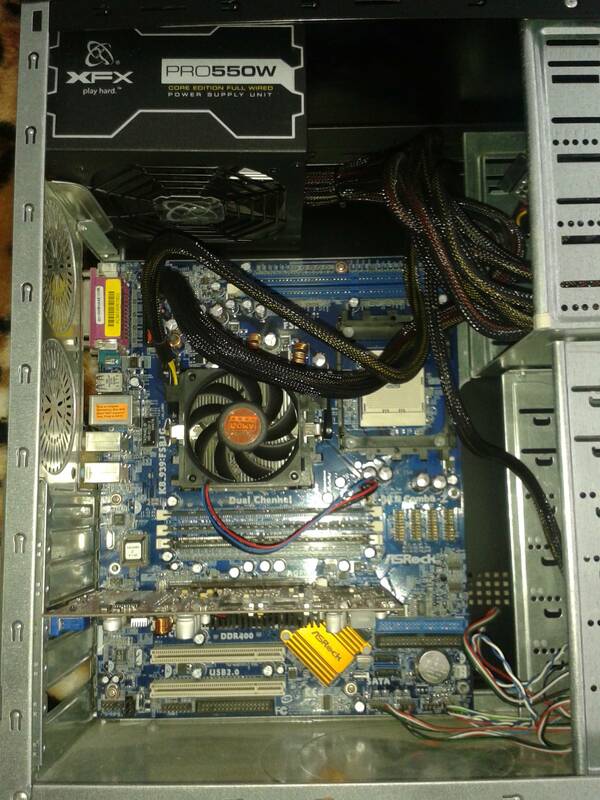 I still utilize the Thermaltake Tsunami Dream case that originally housed an AMD X2 4200+ build I did. The case is in use as my parents primary computer, but is now holding my old DDR2 Phenom X4 940. 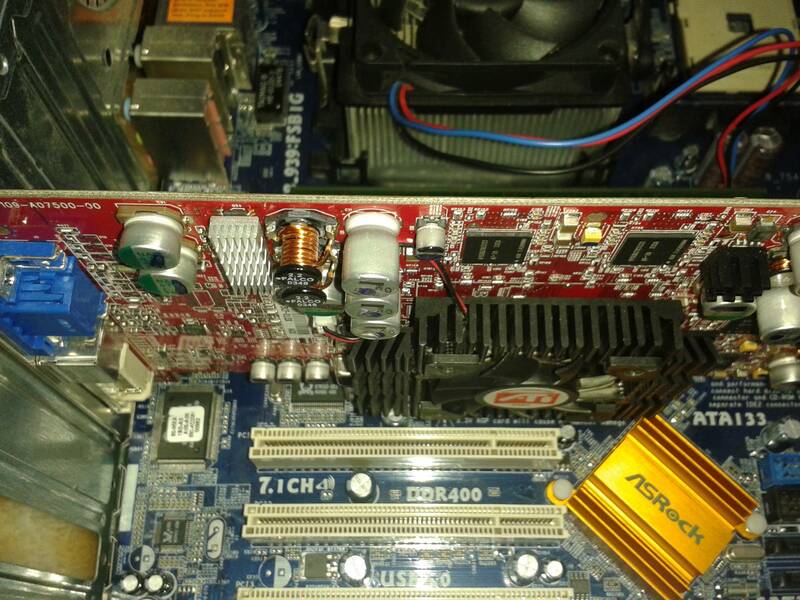 I think the chipset fan failed on the 939 motherboard I had for the X2 4200, and I just never replaced it. Instead I moved the X4 940 into the case when I upgraded the Monolith to the FX-8350. You should maybe put one of these in that PC - you might need a bigger PSU though;-). Ther top one is a new XFX RX Vega 64 Liquid. 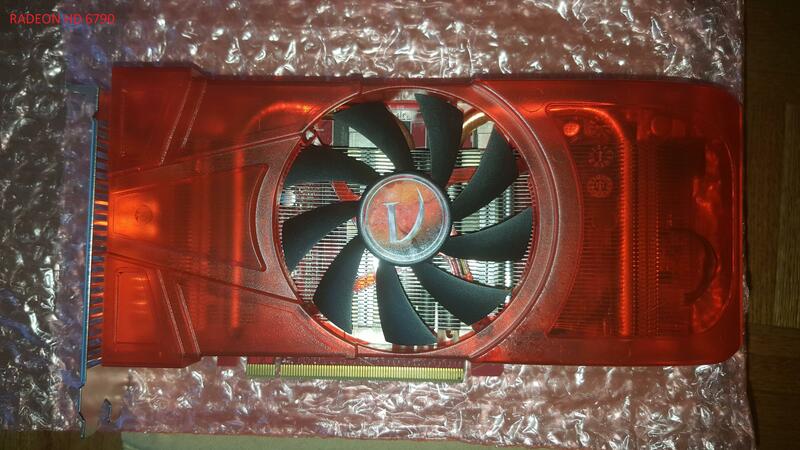 The lower one is a PowerColor R9 FuryX. Nice cards if I had one of those I'd definitely be using them! Those Fury X cards are still pretty good GPU's even today, as are R9 Nanos. 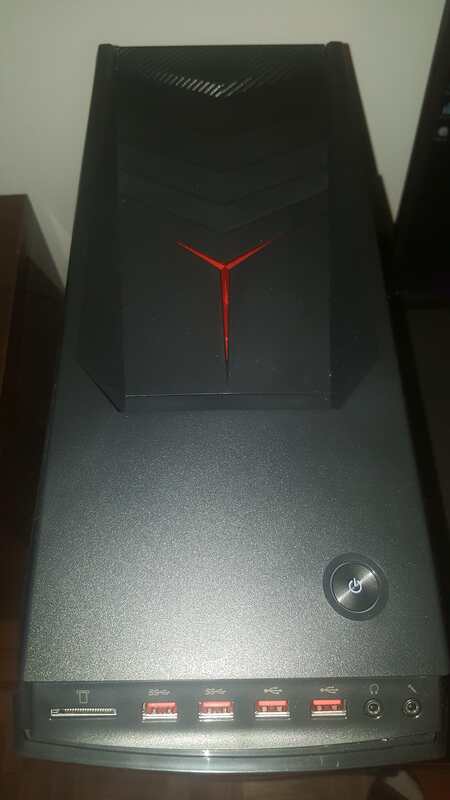 I have been running a pair of R9 Fury X, or R9 Nanos or, FuryX+R9 Nano in Crossfire for ~ 2 years now. You can now buy used R9 Nanos for ~ 150, just FYI if you are interested. 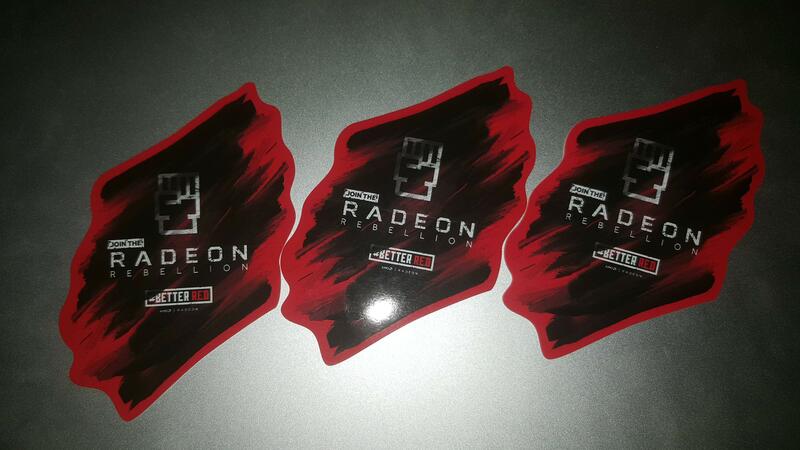 You won't get the nice red led RADEON logo on those though. Single RX Vega 64 is faster than a Single Fury X, obviously, but a pair of FuryX or R9 Nanos give better OpenCL benchmark performance and also perform as well / better in some DX11 Crossfire / DX12 MultiGPU games. If you are interested in RX Vega 64, the prices dropped recenlty. 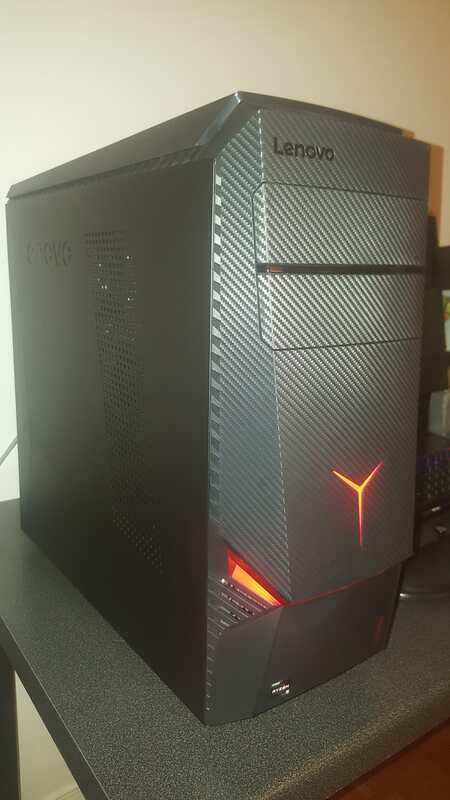 I managed to get hold of a new RX Vega 64 Liquid for 570 including delivery. 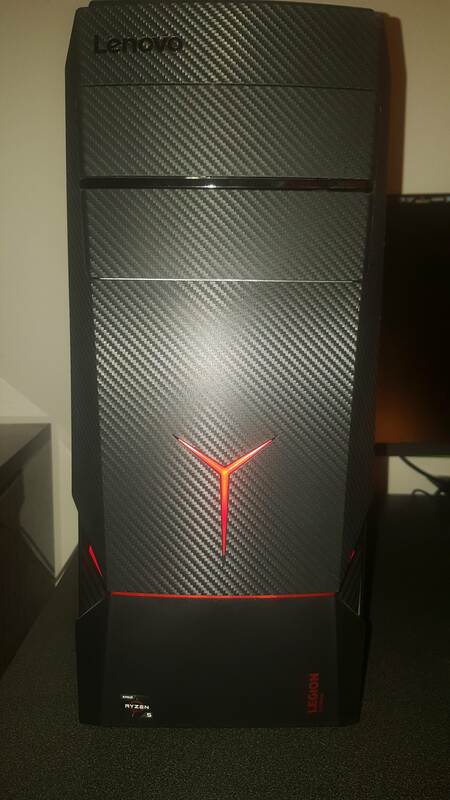 No free games with it but the only way to get 2 slot 40mm wide RXVega 64 thay performs well. The cost difference versus a "Black Friday" PowerColor RX Vega 64 Red Dragon or Sapphire Vega 64 Nitro+ was only ~ 110. The AIO cooler saves me stripping down an AIB GPU. It avoids paying additional cost for a waterblock (if I can even find one for those AIB cards) and potentially voiding the warranty on the card. I think liquid cooling the PC is lots of work versus just buying AIO watercooled GPU's and AIO CPU coolers. "I think liquid cooling the PC is lots of work versus just buying AIO watercooled GPU's"
It's not work if it's fun. OK ;-). I do move my GPU's around from PC to PC though.